For decades, Lois Freeman has worked steadfastly for equal rights for women and minorities, for voters’ rights, for opportunities for individuals with disabilities, for better lives for children and for open community dialog and discussion. Raised in segregated communities in a loving family environment in East Tennessee, Lois married and moved to West Tennessee in 1951. In Memphis she became conscious of the inequities of society and began what was to become a lifetime of activism. In 1964, at the height of the Civil Rights struggle, Lois was one of a biracial group of women who began the integration of restaurants in Memphis simply by showing up for lunch at a different location every Saturday. After the addition of women to the Civil Rights Act in 1972, she became active in voter registration drives in Mississippi. There was still an atmosphere of violence so workers drove unmarked cars and spent nights away from the communities in which they were working. More than 30 years later, she was recertified by the Department of Justice as an official election observer. Recognizing that the way to change is through politics, Lois has served as president of the Memphis Women’s Political Caucus and has been active in the Democratic Party. Through these organizations she has worked on behalf of candidates who support the causes in which she deeply believes. Among those whom Lois has helped elect to public office are Judge Bernice Donald, U.S. Attorney Veronica Coleman, City Councilwomen Mary Rose McCormick and Barbara Swearingen-Holt and State Representatives Carol Chumney, Henri Brooks and Kathryn Bowers. Throughout her career in human resources, Lois observed all kinds of discrimination in the workplace. 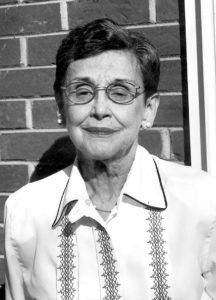 In the late 1970s, Lois cofounded the Equal Employment Opportunity Council of Greater Memphis. This marked the beginning of a network referral system and exchange of job information, which resulted in improved job opportunities for minorities and women. She served as president of the organization and was a member of the Governor’s Committee for the Handicapped. 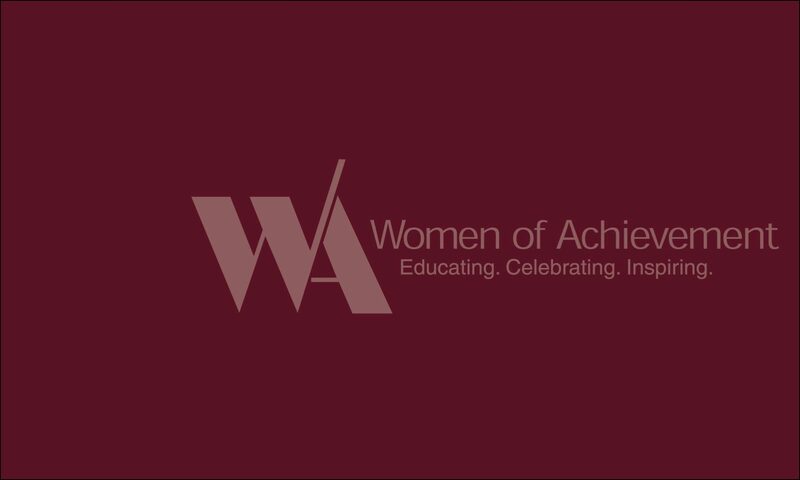 Always interested in women’s issues, Lois has worked with the YWCA since 1985. She chaired the 1991–1993 Abused Women’s Services Committee and oversaw the opening of a second shelter. Lois is a founding member of the Public Issues Forum, a group dedicated to providing a medium for the public discussion essential to a healthy and progressive society. Believing that children are our future, Lois serves on the board of Tennessee Mentorship, a group that works with at-risk children ages 3–6. She also is active with EdPac, which promotes opportunities to improve public schools and endorses effective school board candidates. When asked which of her many endeavors has been most meaningful, she identified her work during the Civil Rights movement. What Lois has learned from her life of activism is that our future lies in appreciating diversity and respecting cultures different from our own. Lois’ steadfast efforts over the decades are clear proof of that belief.